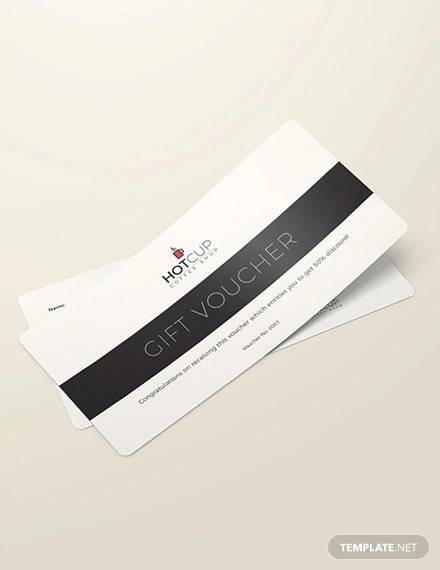 A gift voucher template is created to be used for personal or business purpose. This is commonly seen as part of the trending strategic plan of the business companies especially when their product or service are getting stagnant. 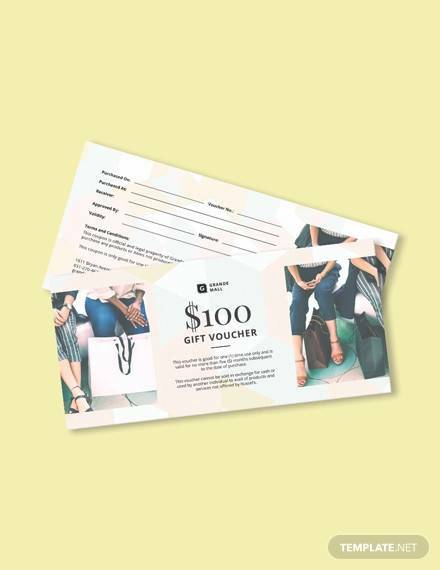 An effective and great tool used by the company or organization engaged in any nature of business for the purpose of attracting more potential customers or buyers. 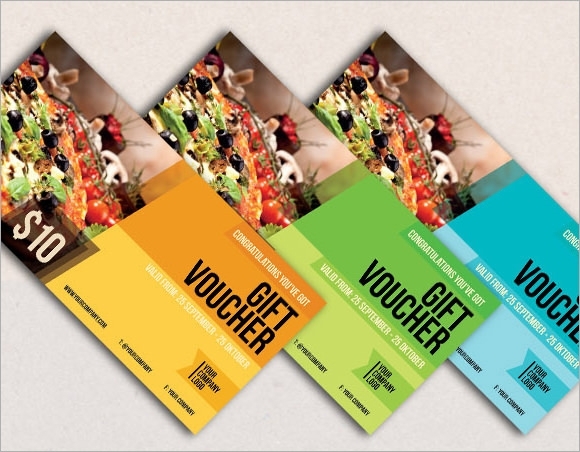 Another way of providing Gift Voucher Templates is, when letting someone know how much he or she is important to you. This is just a way of appreciating the person even not for special occasions. 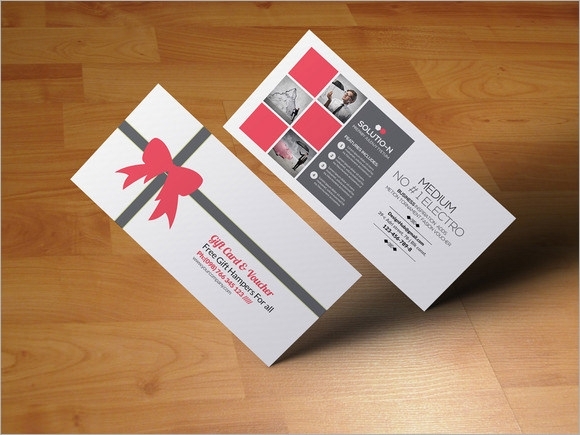 A gift voucher templates are more convenient to use since it is affordable and time saving also. 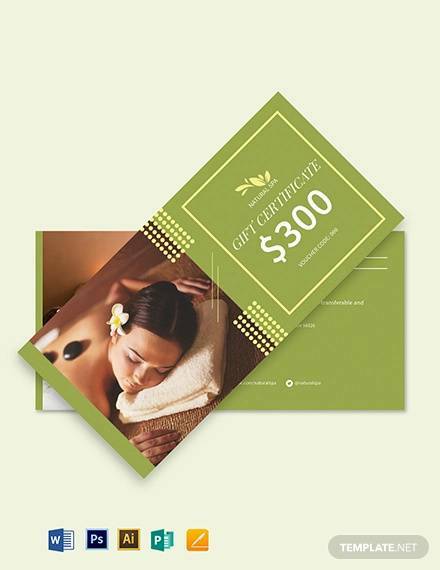 As long as you have internet access, various kinds of templates for gift voucher are readily found. 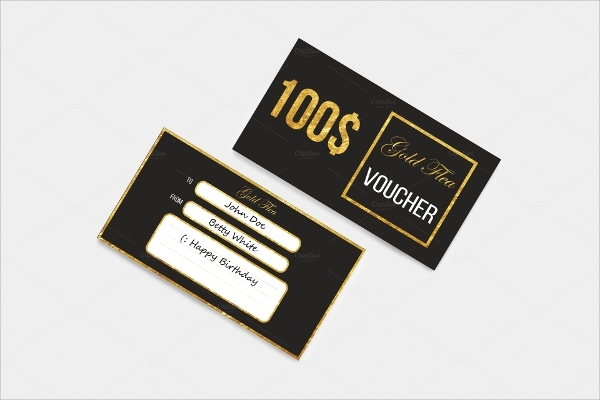 Utilizing such gift voucher template allows the user to personalize it, download for free and have it print afterwards. 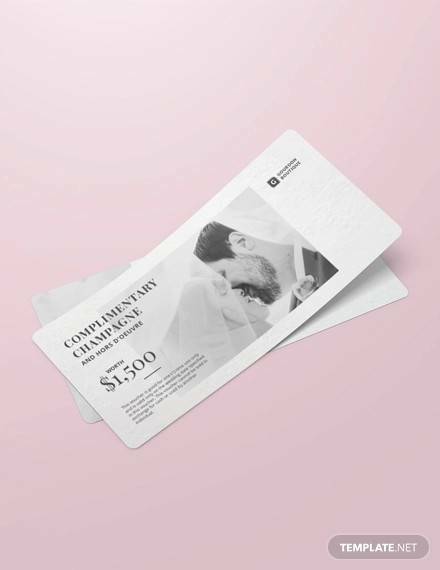 You may like Blank Voucher Templates. 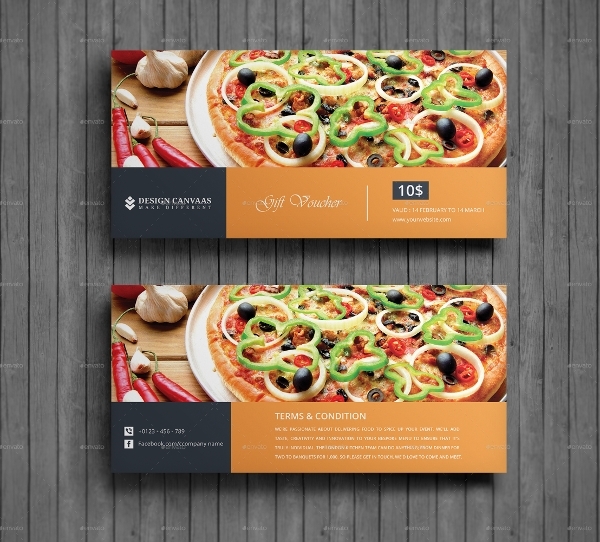 This is a theme design that has been provided with a smashing color play. 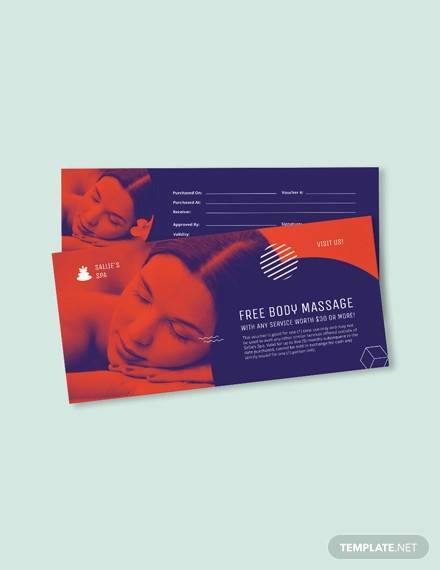 The user also get a stunning array of images that are not just super print friendly but also are super compatible with human vision. 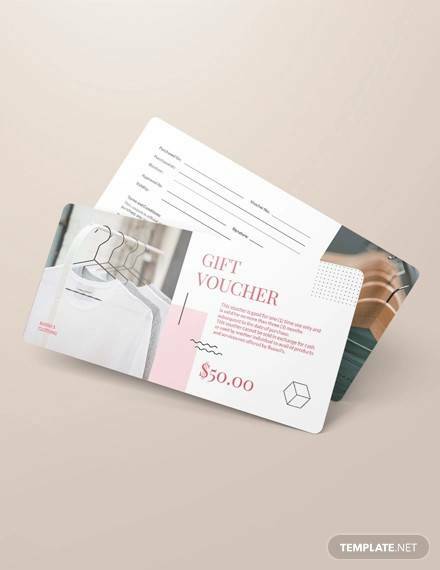 The users can download this gift voucher template for the purpose of creating a corporate gift voucher that can be given to other partners or even to the employees of a company. The theme is super sophisticated. 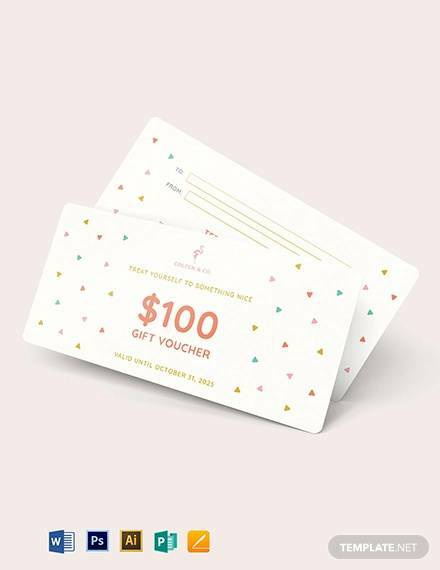 The color play used in the background is this template is a super cool and soothing one. The theme is also fully editable. Hence the user can control and change the template as per requirement and with some very simple steps. 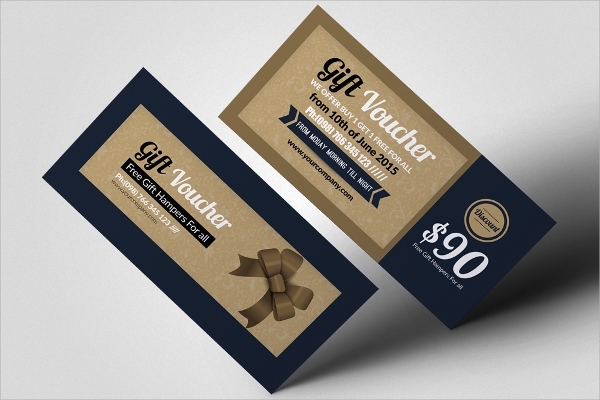 This gift voucher template has been given a very simple and fresh look. 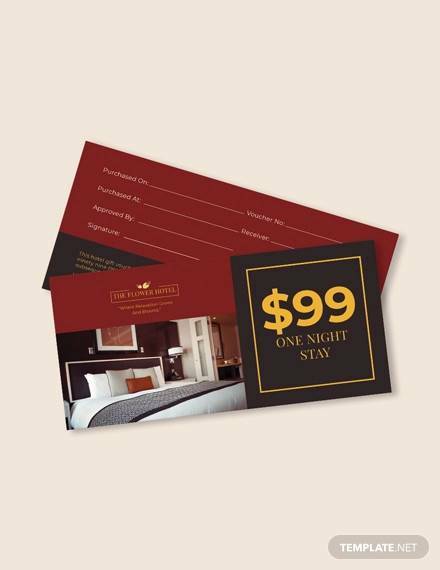 The makers of the theme format have packed the design with an array of super responsive features. The user can easily move about the template for easy navigation. 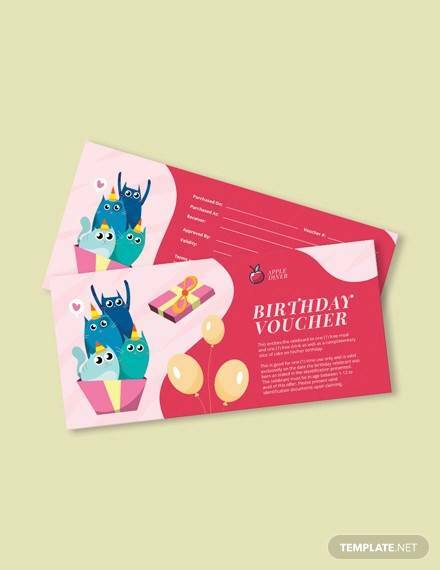 What are Gift Voucher Templates? These templates are some of the best that can be attained from the internet. 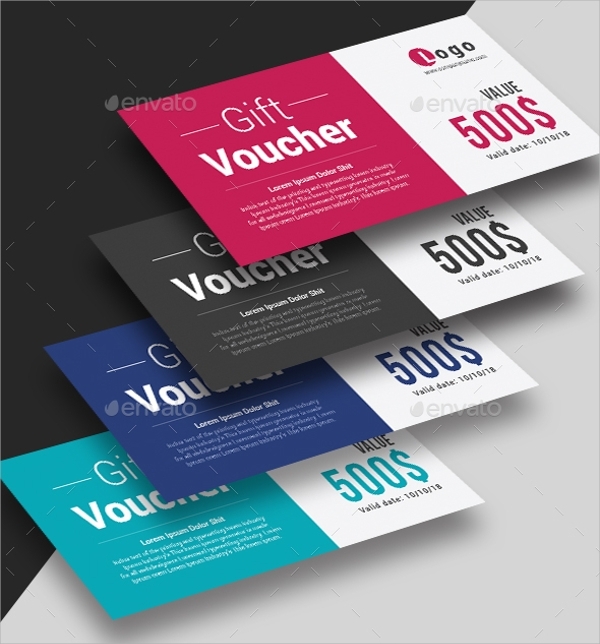 These themes have been professionally designed so that the user can furnish a good amount of information for the perusal of the owner of the voucher. 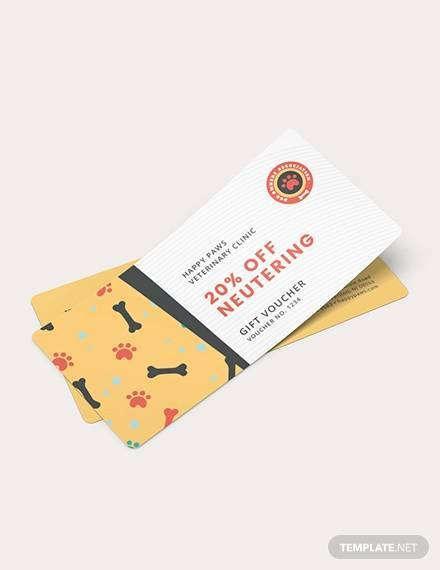 Who are the users of these Gift Voucher Templates? 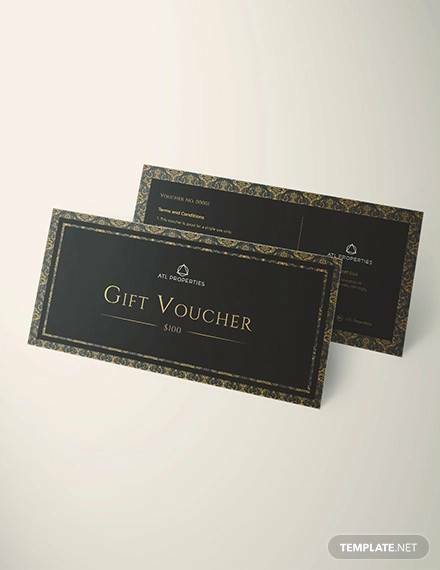 The users of these vouchers shall be the corporate who shall want to start scheme as per which these gift vouchers are either to be given to their partners or maybe to their employees or even to their customers. The themes are very much generic. Hence the user can employ them in a number of purposes. The themes also have a very fresh and festive look. The templates have been professionally made. Hence the users shall be able to employ them with minimal changes that can be done to add a tone of personalization to the formats. The themes are super ready for printing. Once again the makers have provided the theme with the feature of a great resolution range. 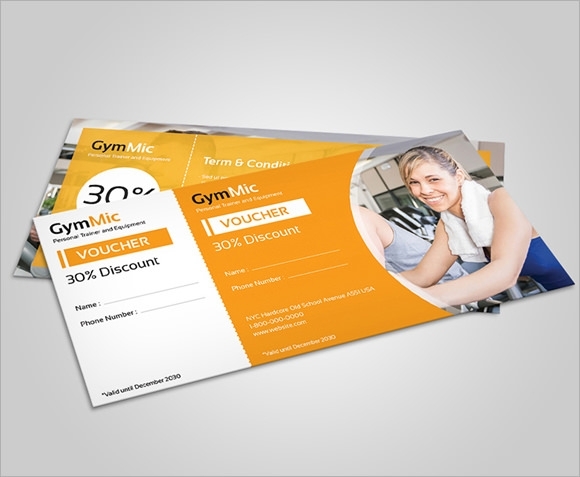 This as a result shall en able the user to get a very fine quality of printouts. The themes are SEO friendly. This helps the novices and the fresh people to get their hands on these templates. 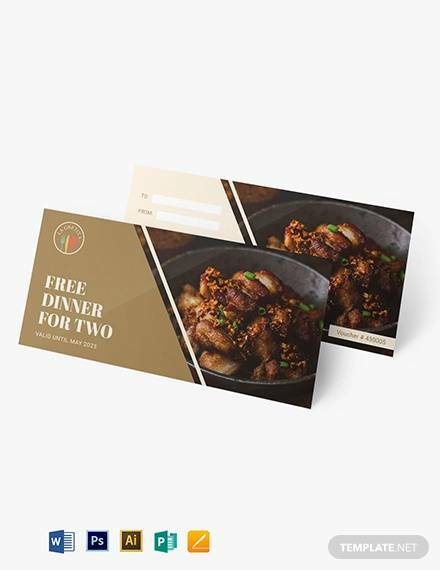 Obvious they do get very highly benefited by these templates. 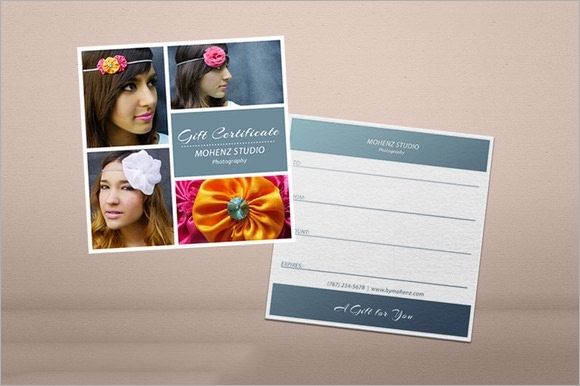 The scope of audiences for these templates is large since they can be used by professionals and also the novices. This creates better awareness for its features. The templates have super and 100% responsive features. This helps the user to have a complete control over the theme. 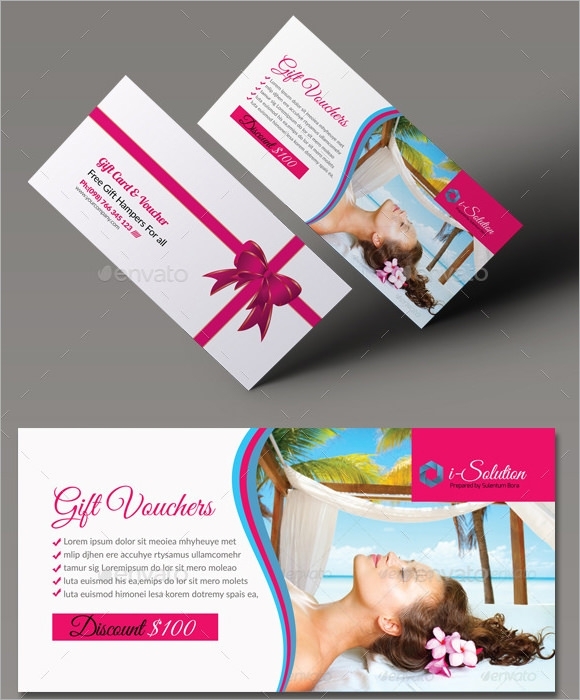 The gift voucher templates can be of immense use. 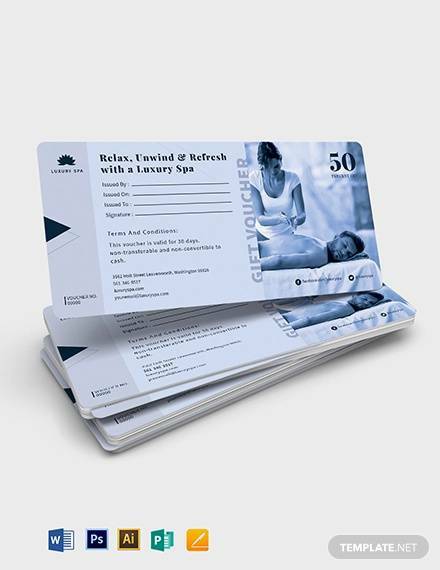 They can offer great respite for people in the HR section. 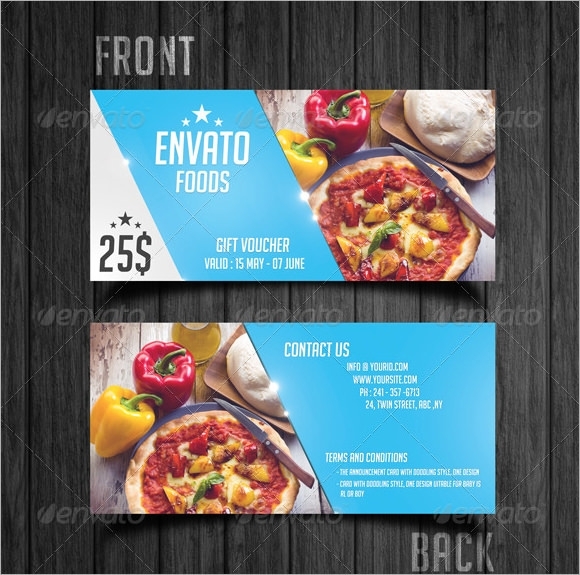 These templates can ease out a lot of hard work of the users. They have a professional format and hence can be employed in varied situations and also for different types of needs. They have a host of amazing features.